I received a call a few mornings ago from Ken Davis from Brooks Berdan in Monrovia, California. He said he had a surprise for me: A Chord Blu Mk. 2. As far as I’m aware, Brooks Berdan is the first dealer to have a Blu MKII in their listening rooms. This highly anticipated device caused quite a stir as many of those who pre-ordered didn’t receive theirs for months due to a shortage and delays in the shipping of parts and chips. Some even canceled their orders. I personally side with the Chord on this one. If you believe in the products and the people behind them, you’re likely to be rewarded for your patience. Also, don’t kid yourself, you’re going to buy it anyway. I told Ken, “I’m leaving now.” Naturally, I didn’t bother brushing my teeth and left for the listening room in my PJs. I ended up listening to the Blu2 (and BluDAVE) for a few more days, experimenting with different cables and tracks. 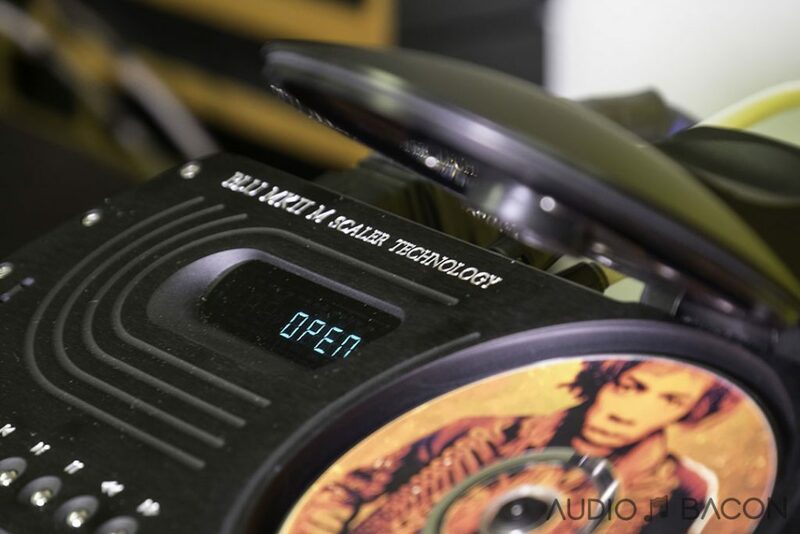 The hype around the Blu2 revolves around the Watts Transient Aligned (WTA) filter M-Scaler technology, which is applied to both external digital sources and media played with the Philips CD Pro 2 mech. Along with pre/post-ring reduction, there is also transient accuracy, and phase alignment improvements with the use of these WTA filters. 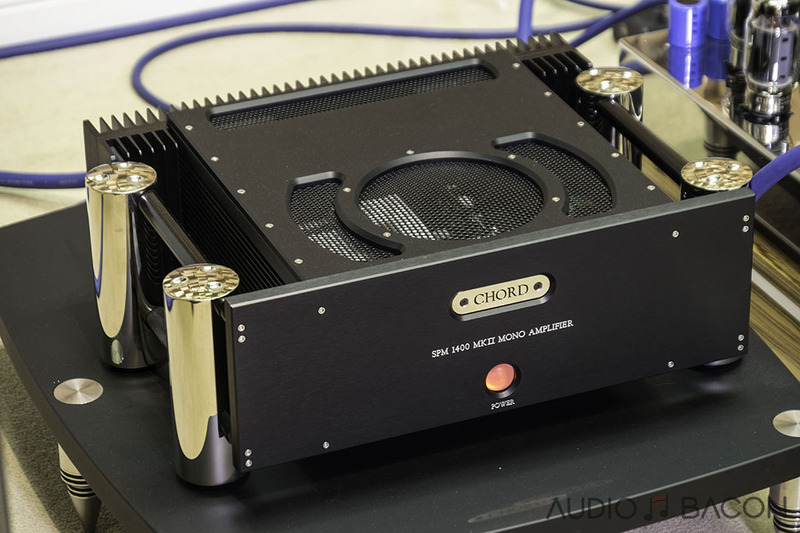 Rob Watts, the brain behind most of Chord’s highly revered DACs, mentioned during the release of the DAVE that a million “taps” would enable digital streams to sound indiscernible from the original analog waveform. At the time, it seemed like a long-term goal with perhaps a few iterations to ramp up to a million taps. Instead, in less than 2 years after the DAVE’s release, we’re now at a million taps. Having heard the DAVE nearly every day since its inception, I couldn’t fathom things sounding appreciably better. Everything already sounded great and I was running out of itches to scratch. I’ve heard all of the components on this list and I could say there was a substantial improvement commensurate to tap-length. Better air, separation, transparency, and resolution. How do these taps translate to better sound? I think the best analogy I could come up with is the “soap opera effect” that plagues so many TVs. When watching movies with the option turned on, a 24 frames-per-second movie is interpolated into a 60 frames-per-second video. It’s difficult for our brain to notice these artificially created frames and although everything looks more lifelike and smooth, I think it takes away from the enjoyment and fantasy of watching films. Audio, on the other hand, embraces this realism and audiophiles would love to perfectly recreate the missing pieces. Having a million of these registers/taps between two sample points on a 44kHz/16 bit source is supposedly close enough to “infinity” in the digital realm. Upscaling audio isn’t anything new but most implementations are rudimentary and sound contrived. The Chord Blu MKII presumably applies a holistic waveform algorithm to determine how those data points are generated (not just based upon a couple of sample points at a time) and with this, we should get the most analog digital sound EVER. Although the data points are technically artificially recreated, hopefully, what we hear is what we should’ve been hearing from our recordings. Beautiful, precision machined Choral aluminum casing (Designed by John Franks). Very similar to the construction and finish of DAVE. 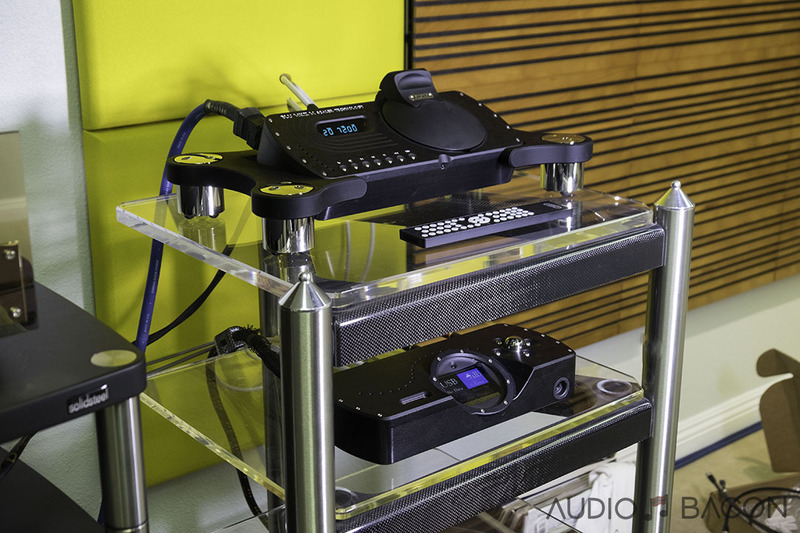 If you’re thinking about combining both Blu2 and DAVE, Chord has a sleek stand for purchase (starts at $2,500). Dither works by introducing a small amount of noise to the original audio signal resulting in a perceived performance increase. If you hear a hissing sound when audio is not being played back, please try disengaging the dither switch. It also only works with 16-bit sources. If you’re going BluDAVE, you may prefer to use the Chord DAVE remote to control both. For more information please visit the product page. If you’re a nerd like me, here’s the manual. Removal of the CDs themselves isn’t the easiest but a notch is provided at the bottom side of the player. So unless you have jumbo fingers, should be a breeze. The guys at Brooks Berdan used a fancy CD lifter/suction device. When shifting around digital cables, make sure DAVE is at the correct input. It takes 10-ish seconds for it to recognize the combined resolution of both cables. The USB input is active at all times, even while on standby. This is unless a CD is being played. The only way to turn it off completely is via the rear panel switch. 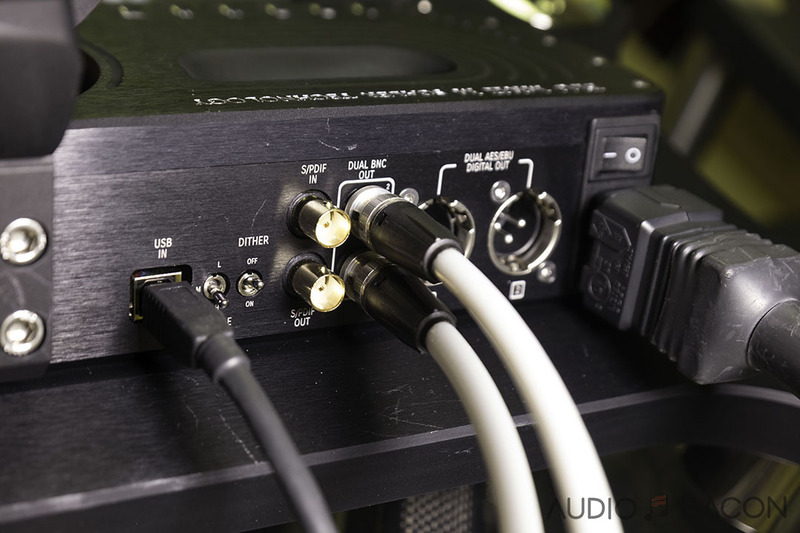 Digital cables had a much larger impact on the sound quality vs USB. If you’re ballin’ on a budget, I would shift more funds to the digital cable. 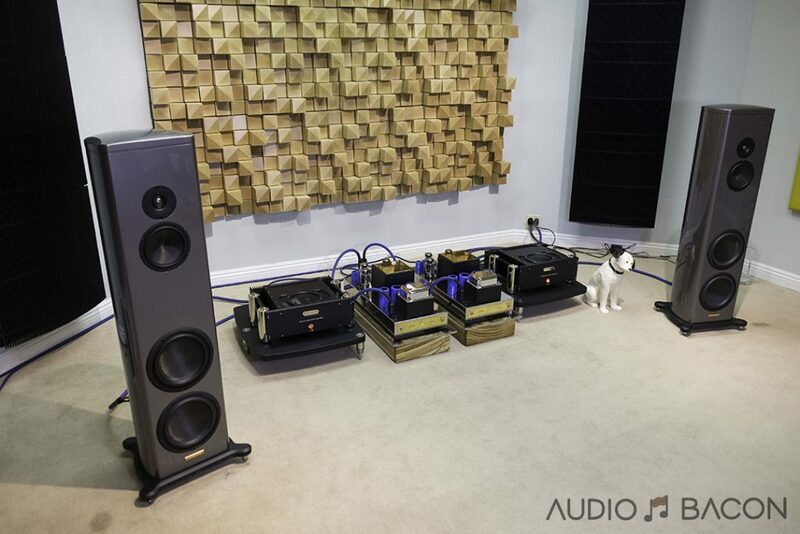 When swapping out digital cables, you may want to mute your preamp. We had a few minor pops and clicks otherwise. It’s recommended to use digital cables 1 meter or less. Using two cables to unlock the higher upscaling capabilities offers substantial improvements in sound quality. I also surmise the streamer used matters less with the Blu2. 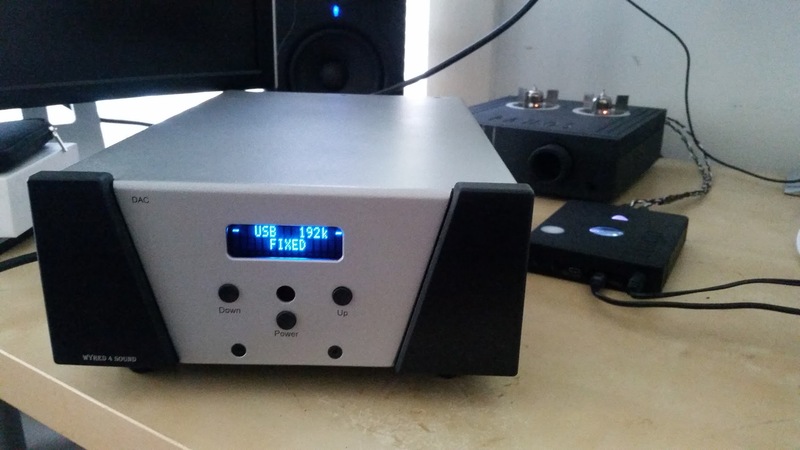 The difference between the Auralic Aries and the SOtM trifecta were enormous, but regardless of how great the SOtM stack sounds, the Blu2 is far more impactful. 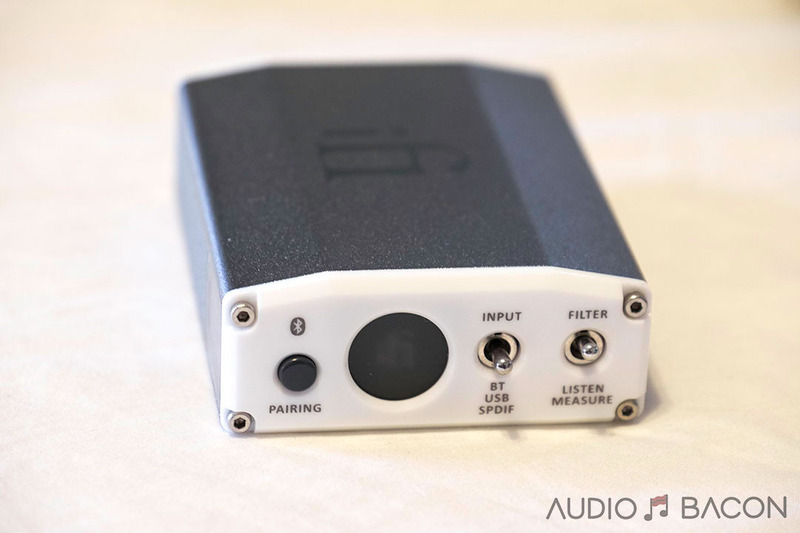 Dither Switch: This switch should be off unless you’re using a non-Chord DAC. When switched on, it’ll only use half the taps. One can use it as a built-in switch to help with the delay when playing video. With it on, there is less audio processing so audio delays with video are not as pronounced. 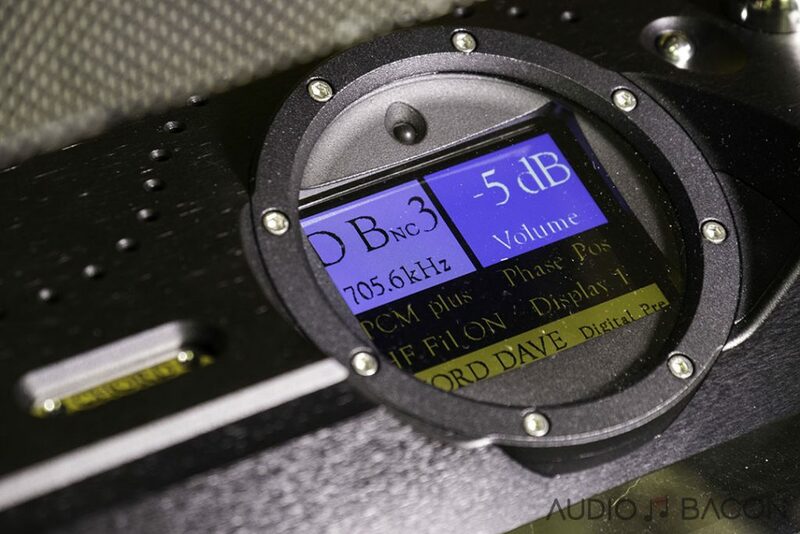 DSD/SACD: It converts native DSD (64 to 512) or handles DoP (64 to 256) and converts it to PCM with a 200 dB plus filter that eliminates all out of band distortion and noise from DSD. This supposedly sounds better than the DSD+ mode with DAVE. Filtering at this level is vital for a number of different reasons. Very high resolution, articulate, and leaner. 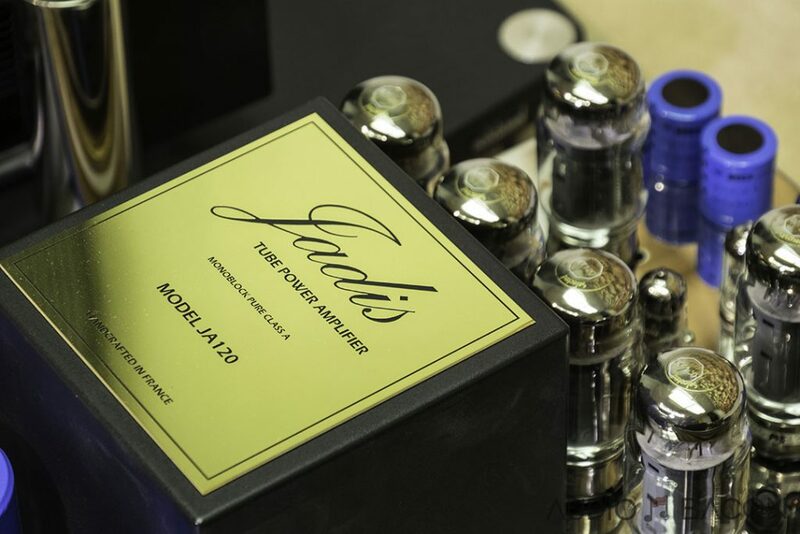 Tonally dense, super fluid, smooth, and harmonious sound. Tone and timbre king. Rich and natural. Probably the best RCA ICs I’ve heard till date. Ultimate transparency, articulation, and soundstage. Harsh and flat. Sharp and fatiguing. Very fluid and airy. Fills the entire room. Pristine and clear. 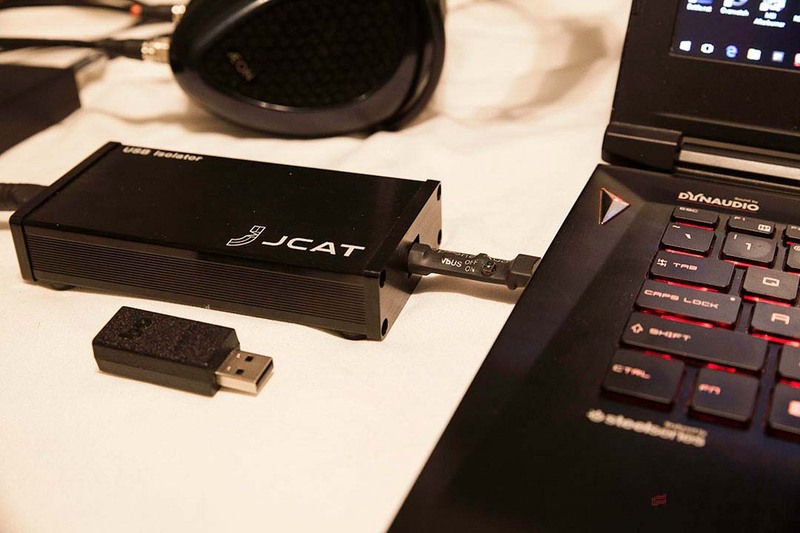 You’ll get the ultimate level of resolution with this cable. Much more height and overhead dynamics. Nice review, even though this means the endgame is even further away from my reach. Speaking of Hugo2, did you try the Mscaler with H2? Rob Watts recently said, that this combo will also bring the tap count to one Million. I guess this didn’t even cross your mind, for understandable reasons…but maybe you can give it a try and report. 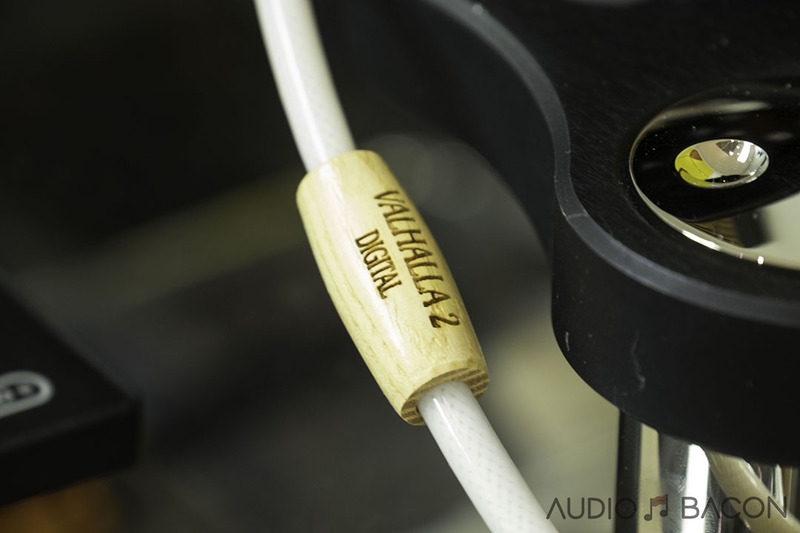 He also recommended using generic digital cables of 2 meter length rather than audiophile cables to make the connection of Blu2 and DAVE. He said that a pair of 2 m generic cables sounded better than a pair of 1 m audiophile cables…and suggested that even longer cables like 5 m might sound even better…so I am a little confused about your cable recommendations for short cables??? Maybe you can experiment with longer cables a bit as well. 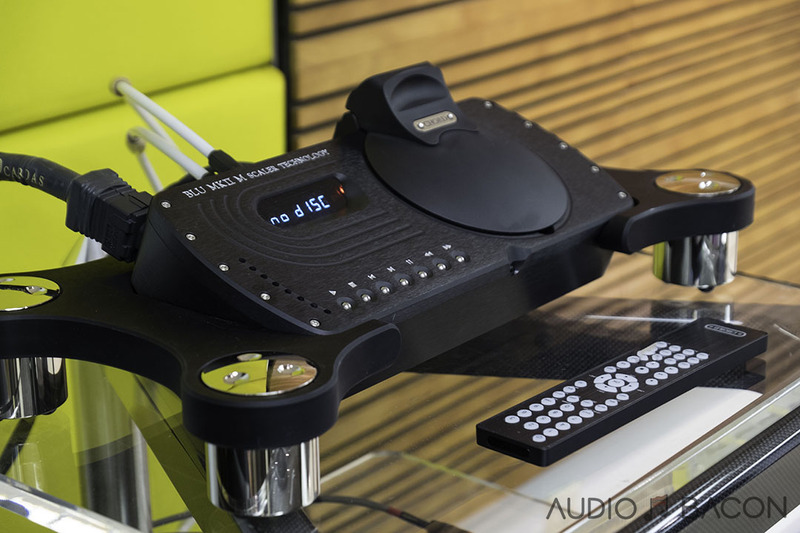 Thank you so much for your thorough and complete review of the Chord Blu2. I knew when I called you to tell you that we had one here at the store for you to hear that it was a special unit, but it took a talented and knowledgeable reviewer to put it into words that properly and precisely describe the unit. 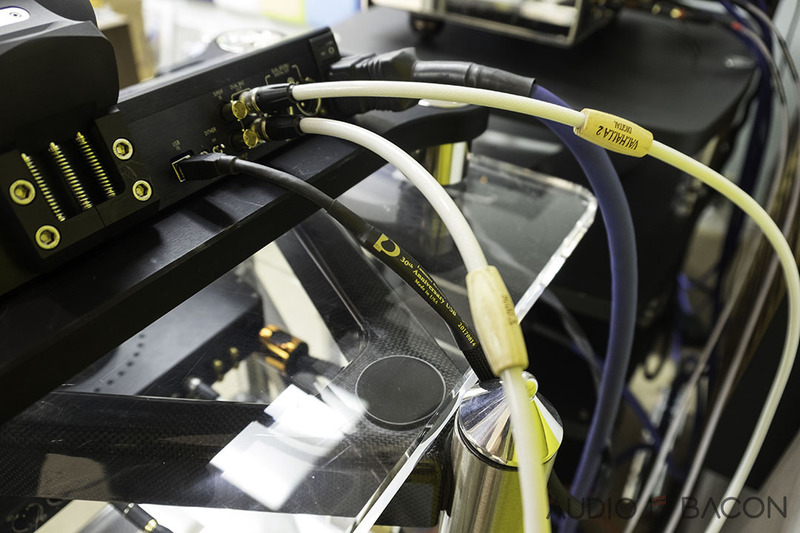 In reference to the above comment, to the best of my knowledge, the DAVE is the only DAC that can process input through a pair of digital cables. With one cable the maximum bandwidth limits the resolution to 384Khz. 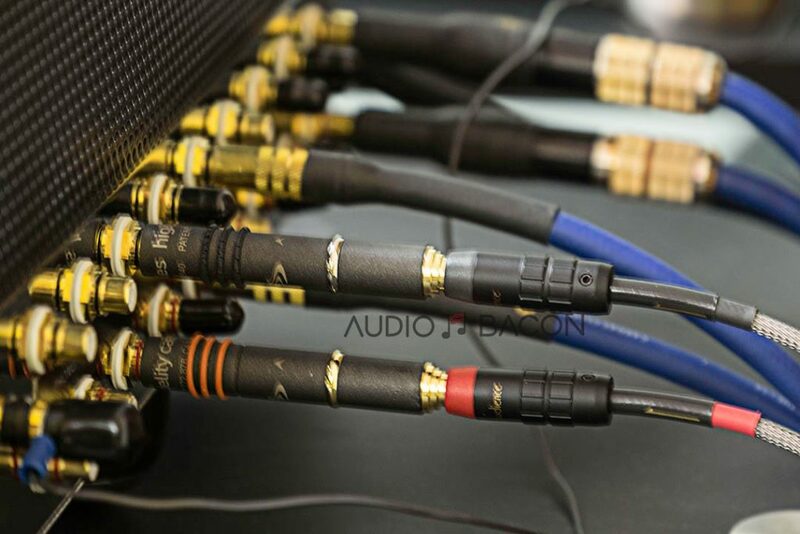 It takes 2 cables to carry the bandwidth up to 768Khz and utilize the maximum resolution of the DAVE. To use the Hugo2 would limit the resolution to 384. Chord has been delayed bringing thier new products to market, there is no time frame on the 2Go. I suspect the not user selectable Coax Dual Data mode and a custom cable might bring the Mscaler to the full 768Khz upscaling capabilitys with H2. This is a really thorough review which is so difficult to come by these days, but i do have a major question. As a Dave user I am battling with the idea of selling my uber preamplifier so i can buy the Blu2. 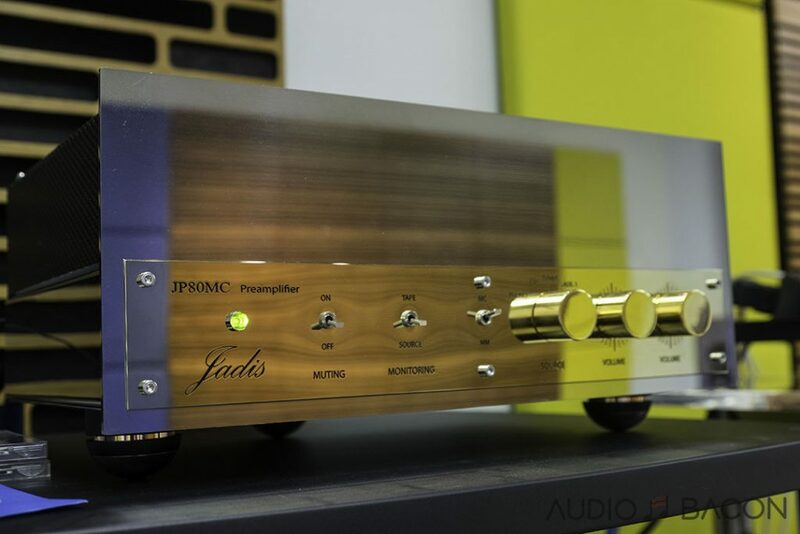 Had you listened without the Jadis pre-amplifier in the chain and how did it compare? In my case, my preamp adds a dimentionality and depth to the sound of my Dave with only a touch loss in immediacy (probably caused by the extra cabling?). My question is, notwithstanding power amp matching issues did the M Scaler’s level of fidelity in the area of depth and dimentionality now overcome the need for a preamp. If we can help with an audition please contact us at the store. I think that you’ll be amazed. 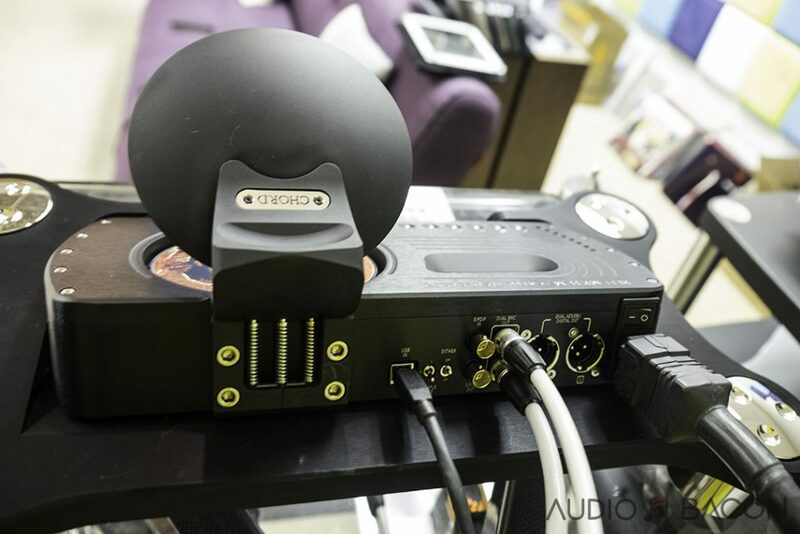 This will seem an absurd question, but did you have a chance to try BluDave with your Abyss or Utopia headphones? 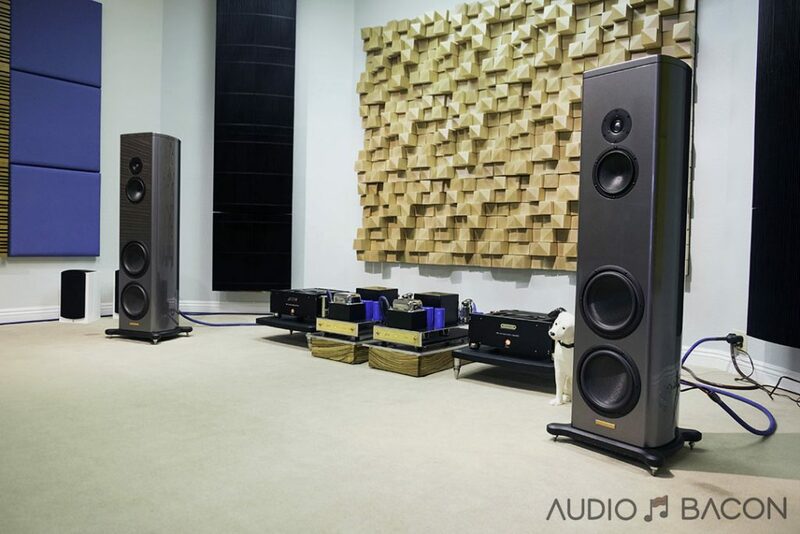 Does headphone listening also benefit to the same extent, particularly imaging/soundstage? Thinking of going the SOtM trifecta route, but it sounds possible that Blu Mk2 may obviate this to some extent. Nicely written marketing piece, what gives it away is your description of Fly me to the moon on Tidal which is an awful mastering that no digital playback system could save. Listening to the track on Tidal on my current right with just the DAVE, and I completely agree with you. The 192/24 version I’ve been using for other reviews have a much better sense of realism and resolution but the Tidal version with the Blu2 is a completely different beast, especially in the way of depth and focus. Just listen for yourself. So basically Blu does to Dave what Dave did to TT, huge improvement. Except for this time instead of Blu replacing Dave, it completes Dave. I just added a Blu Mk. II to my DAVE setup and agree with everything Jay has stated in his outstanding review. The BluDAVE combo is an absolute game changer! I am overwhelmed at the increase in image depth when Blu2 is added to DAVE. It has to be heard to be believed! 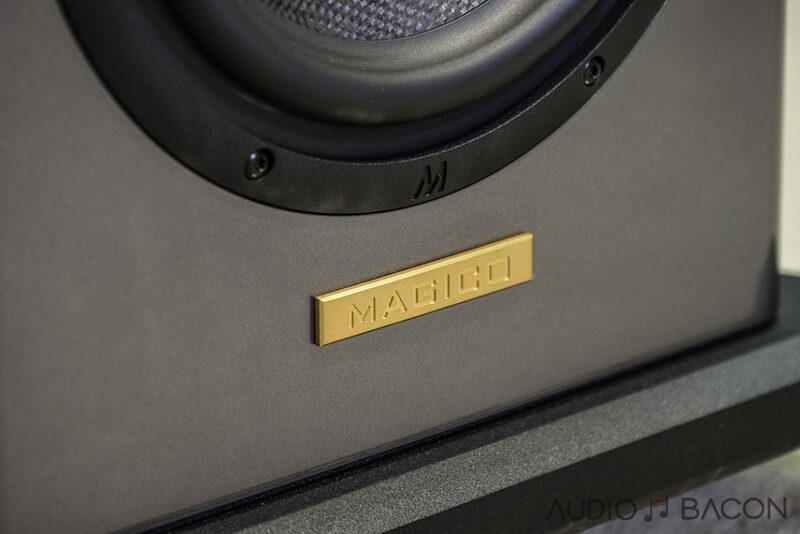 The transparency, imaging, and bass quality are also improved significantly. These improvements apply equally to my speakers (KEF LS50) and headphones (Focal Utopia). The BluDAVE is an engineering masterpiece. I can’t wait to see what Chord has in store in the future with the M Scaler technology. 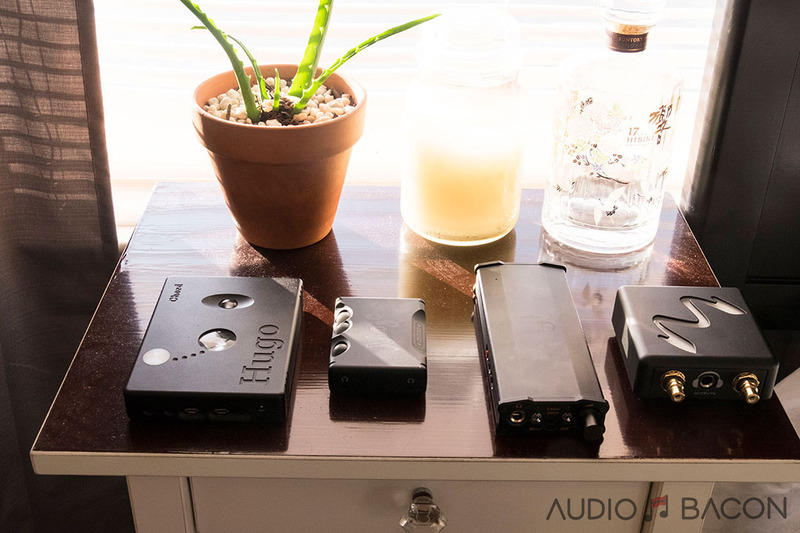 Hugo2 is not limited to 384, because it can accept a double coax as well. The difference between Bluhugo and BluDAVE is not night and day, I could live with Bluhugo, but not without Blu2! So you’ve heard both BluDAVE and BluHugo? The main draw for BluDAVE for me is the 2 watts @ 8 ohms. If I had higher efficiency speakers, BluHugo may suffice. Dave is far superior to Hugo 2 and there are good technical reasons to support this apart from my own ears. I was considering buying Hugo 2 instead of Dave to partner Blue 2 and an SPM 1050 mk.ll. I wanted to keep the upgrade costs down, in the end I just had to spend the extra for Dave and have no regrets. So many things to consider when you buy that expensive mk2 blu.. interconnects, power supply, power cables, usb cables, usb regenerator, and eventually what NAS/streamer you will go with. Yep… it all adds up so those of you that have Dave dac and want to go this route… open your wallet.. large…. !